Martin & Co would like to offer for sale this Two Double Bedroom apartment situated on the Ground Floor of Moorfields Court. 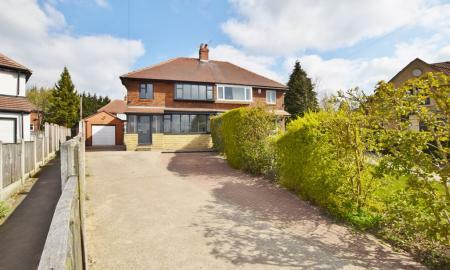 The property offers excellent travel links to Leeds city centre and is close to local shops and amenities. The apartment consists of a Hallway with storage, Kitchen/dinner, Large Living Room, Two Double bedrooms with fitted furniture and bathroom. 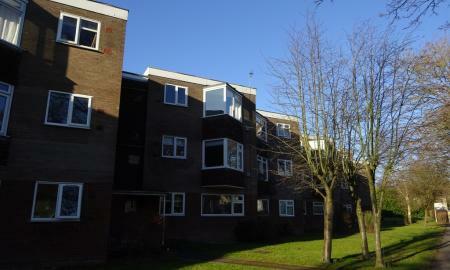 Externally there is a single garage with up and over door, off road parking and communal grounds. 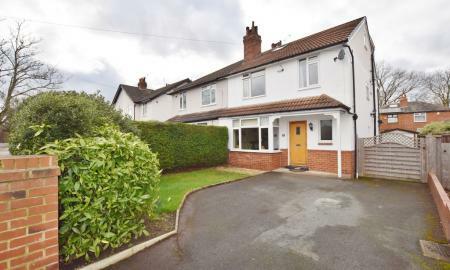 It is the perfect buy for investors or first time buyers. In need of some modernisation. 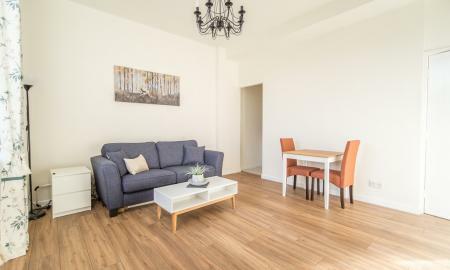 Martin and Co are delighted to bring to the sales market this beautifully presented one bed apartment within walking distance of the University,City Centre,LGI and Leeds Dental Institute site. 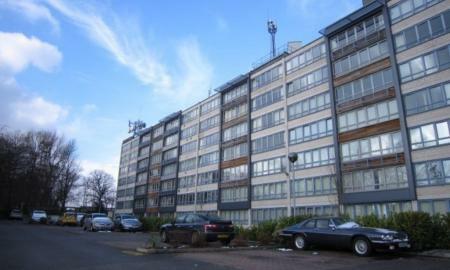 With secure gated parking and having been renovated throughout, viewing is advised to appreciate the space on offer.